For the past year and a half I have been a stay-at-home mum. I have two children Kitty is 5 and started Reception this year; and William who is 18 months. While I have been at home I have tried selling Usborne Books and Avon through Facebook at Mrs Fox’s Books and Beauty. The problem with these businesses is that I just want to buy all the lovely things for myself and my children, meaning no matter how hard I try I am always loosing money. the only way I feel I can make money by working with schools to raise funds by conducting Sponsored Reads and Listens. So this is where I am going to focus my Usborne Business. I am not sure what I am going to do with the Avon side yet. 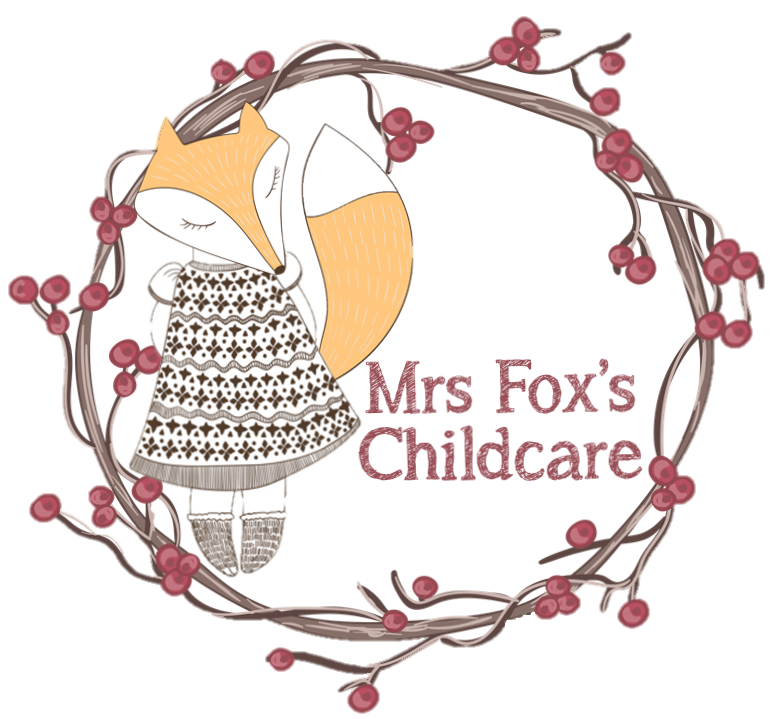 In the New Year I will be launching my new business Mrs Fox’s Childcare the main objective for this business is to provide childcare for EYFS aged children and (birth – 5 years) and also wrap around care for children that attend Castleton Primary School, Castleton, Rochdale. I have an Ultimate Goal to develop a Childcare Centre. The first part of my 5 year plan is to run a childminding business from home. Through the next few blog posts I will be discussing how I have set up my childminding business so far and what I am still waiting for to become an Ofsted Registered Childminder. Hope you enjoy what you find on my website and all the resources and information that will develop over time.